My gals. Treat in store for you today, a real treat. My sister in law and I were lucky to come across some amazing lamps in Chicago a couple of weeks ago and you all are going to get to be the beneficiaries of our shopping addiction. All are brand new and in perfect condition. These are all for local delivery/pick up in Chicago only. Sorry other peeps! 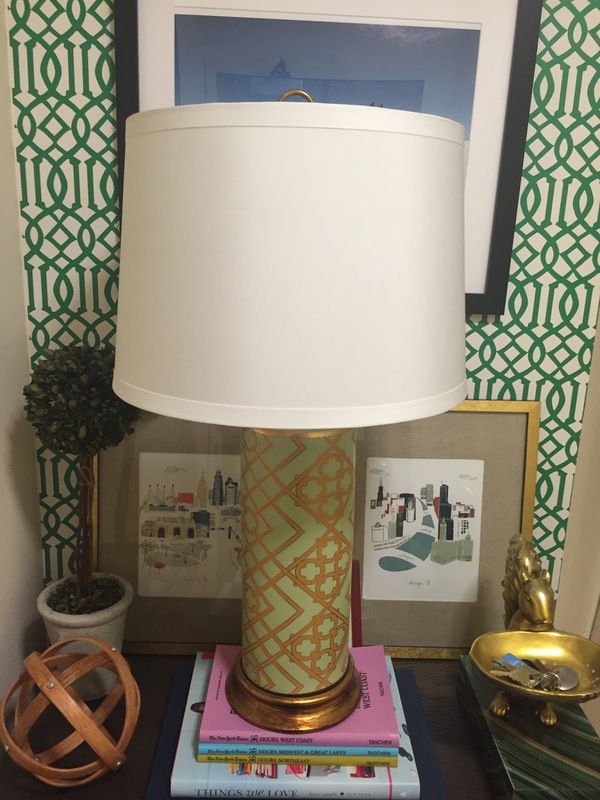 First up, the Port 68 Cameron Lamp. Retails for $473, selling for $300. Shade included. Next up. Glenda the Good Witch lamp that retails for $495, and we are asking $300. No shade included but harp and finial comes with. 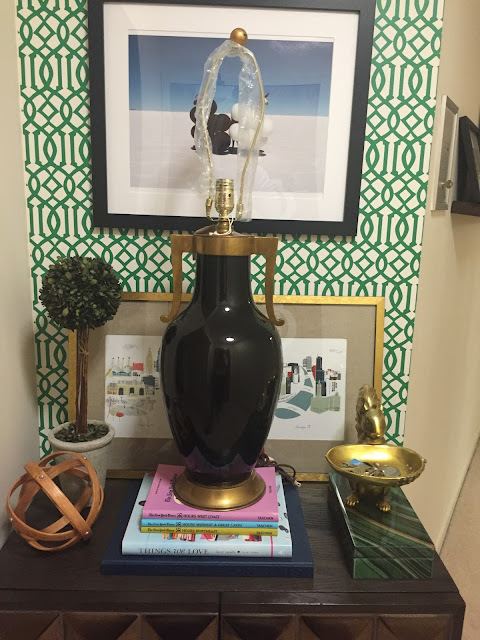 Gorgeous black lamp with an I Dream of Genie vibe happening. And last, but certainly not least, The Viceroy mint beauty. Shade included. Retails for $215 and asking $150.